Your crafting will feel free and easy with the Wild Lilac Glitz Glitter Gel from Therm O Web. 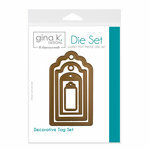 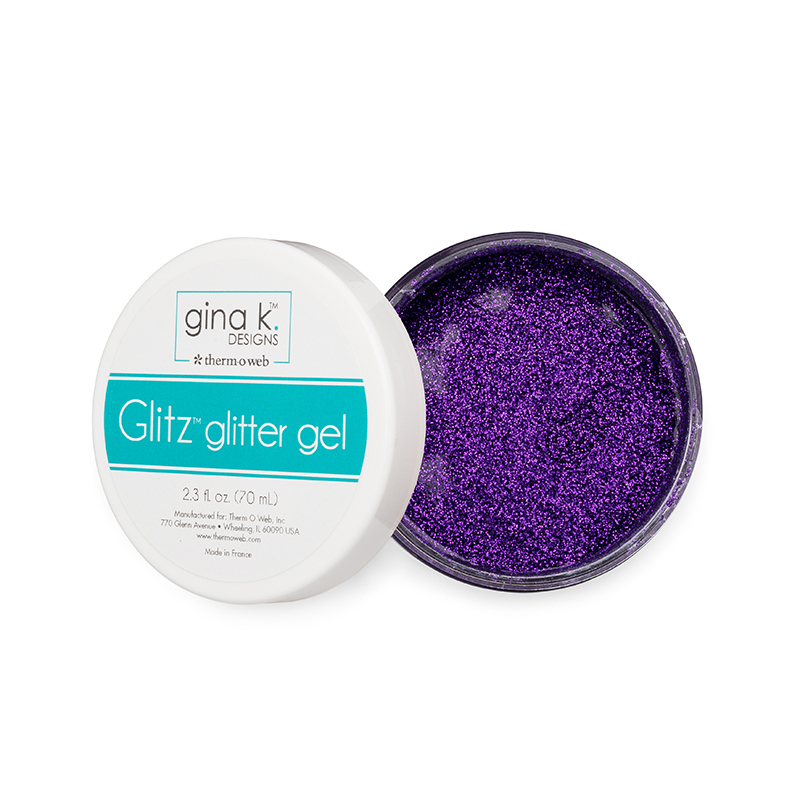 There is one 2.3 fl oz container of specially pigmented glitter and mica gel included that color coordinates with the Gina K. Designs Fancy Foils (sold separately). 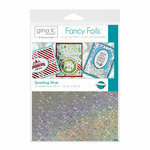 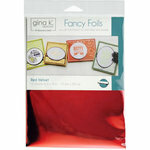 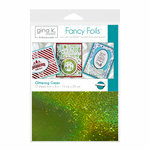 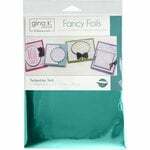 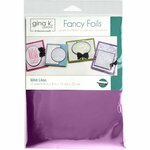 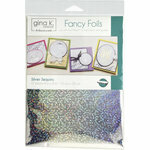 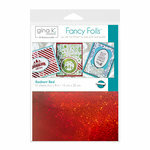 Use the gel to add sparkle to your stencils, cards, layouts and more.